thanks to npr you can stream it HERE. this album is a game changer. 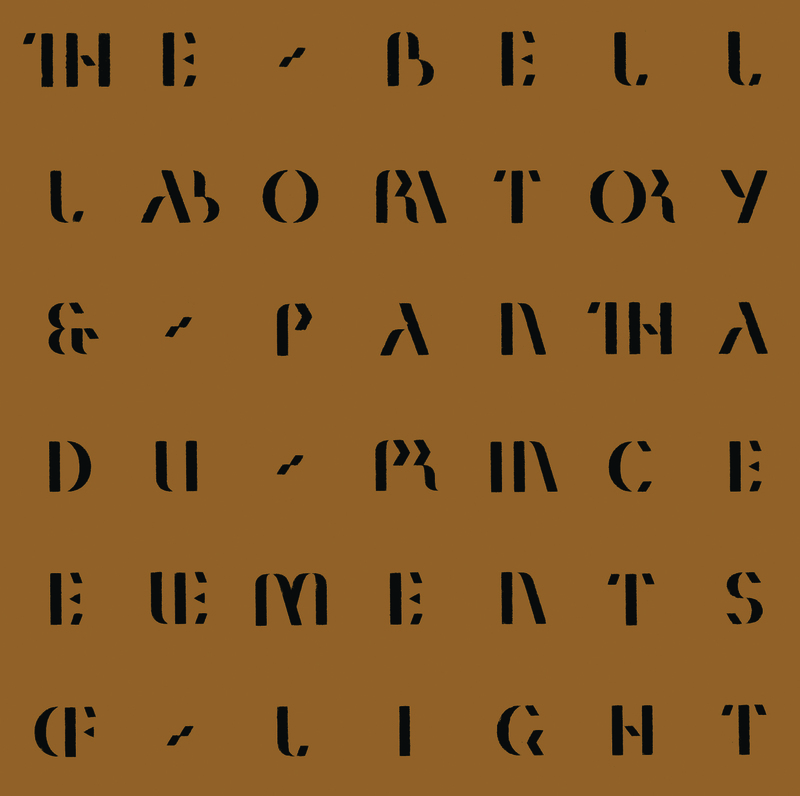 This entry was posted in Uncategorized and tagged bell laboratory, elements of light streaming, NPR, patha du prince by magicarrows. Bookmark the permalink.